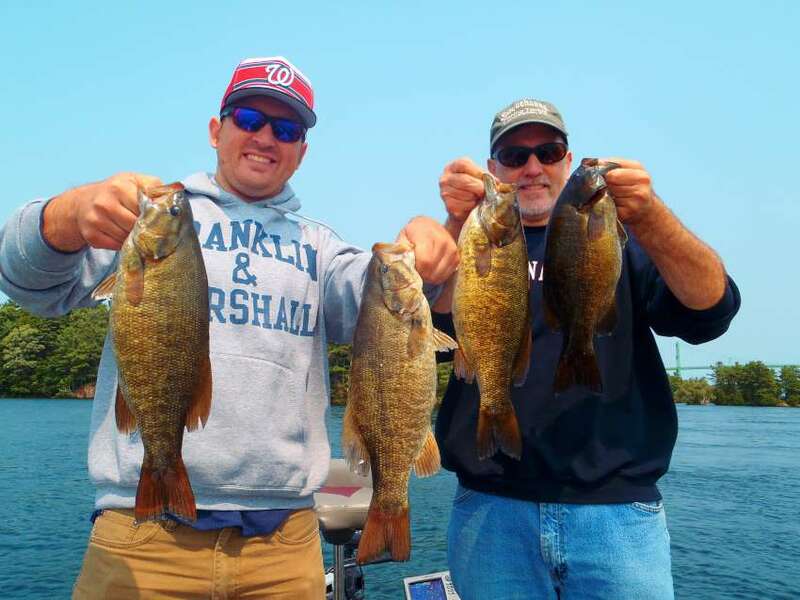 on smallies all day and we had some great action. 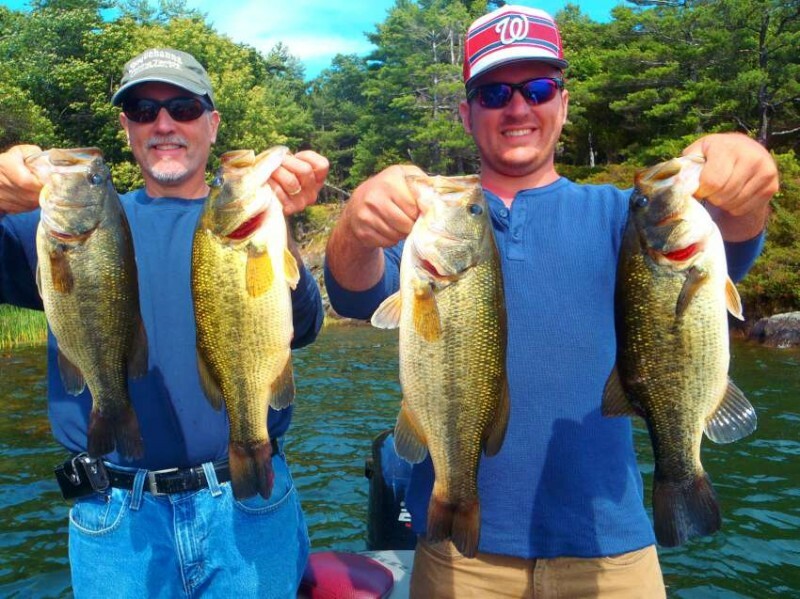 The second day we focused on largemouths and we had a great day with them as well. Dean not only puts you on fish but he also is a teacher. He taught us what structure to look for and how to best use the techniques he applies when fishing the St. Lawrence. We certainly learned a lot and are already looking forward to another trip next year!